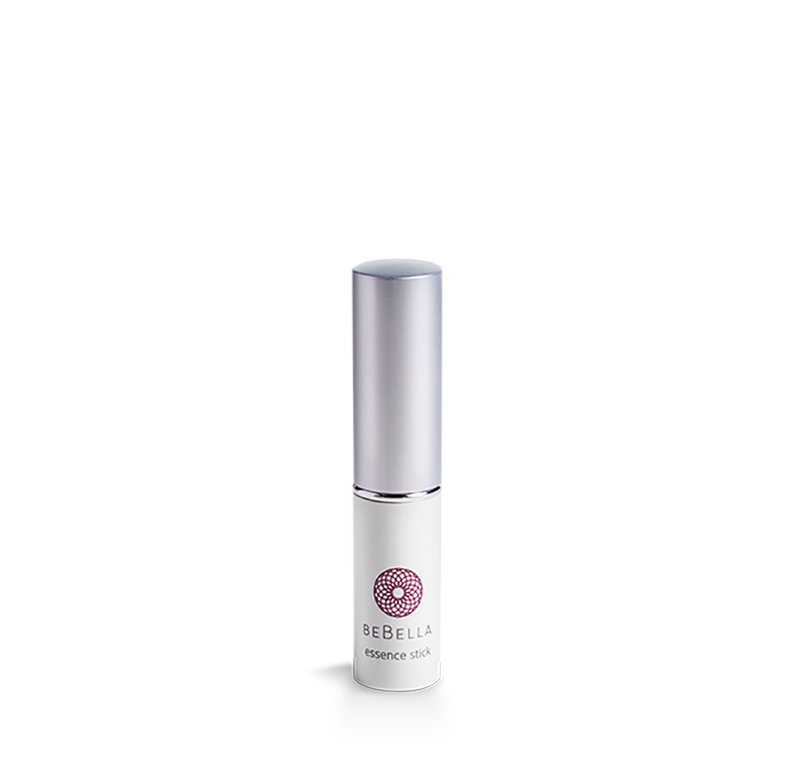 The same wonderful BeBella Probiotic Facial Essence in a convenient travel size. Gentle yet effective in reducing the appearance of fine lines and wrinkles, smoothing and calming to a red and irritated skin. I love this as a part of my everyday routine. It feels so good to put on! Does not leave any kind of residue feeling. My skin doesn’t usually give me too many problems so I was not sure what the essence could really do, but it really smooths, brightens and clears your skin. It makes a difference! I can even notice when I skip a day or two, my skin is just not as smooth. It just works! Get it! This stuff is great! It’s so light it doesn’t feel like I put anything on, and a little bit goes a long way. I have very sensitive skin and had no irritation at all. Do yourself a favor and try the Essence today!